Big things agwan TONIGHT on The Rasta Vibration Show!! We have Rob Symeonn giving us a call to talk about his new Album “Indigenous” and up coming shows, And we have tickets to give away to see Gentleman Live at The New Parish in Oakland this Sunday! 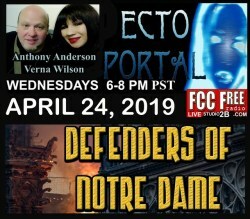 It all goes down TONIGHT 7-10pm(PST) worldwide on www.fccfreeradio.com Live in Studio 1A!! !